Because of its nature as a social and cultural center, "Kominkan" in Japanese, Social Kitchen is not intended to be the place where a few people conceive and organize everything, but the place where those who have things to say and things to do conceive and organize things by and for themselves. Social Kitchen fully functions and evolves only if people with diverse backgrounds gather, deliver ideas, experiment, and spontaneously intervene into each other‘s ideas, which will eventually make everyone's actions more complex, convivial, social and beautiful. 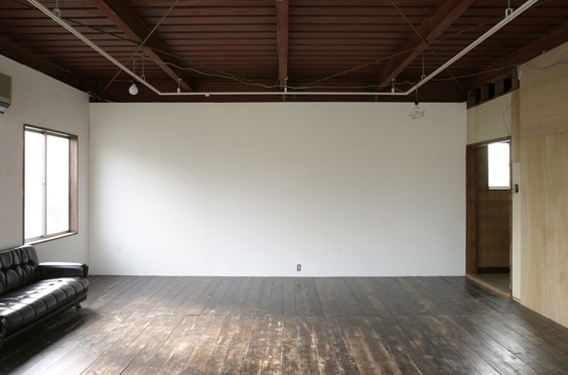 Please email us if you have any ideas for this space that can be used for lectures, workshops, debates, study groups, bazaars, exhibitions, meetings and parties. 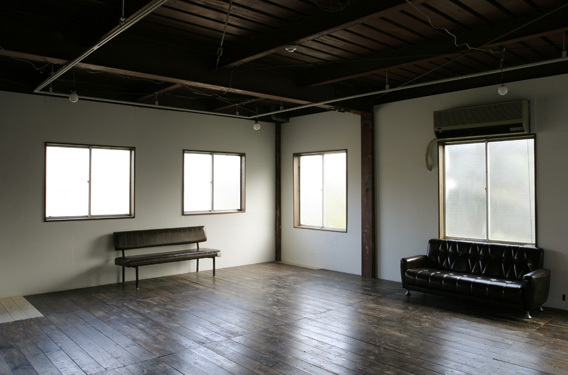 ※A projector, DVD player, and PA equipment can be rented. ※Please contact us if you would like to reserve the space, or have any questions regarding use of the space. 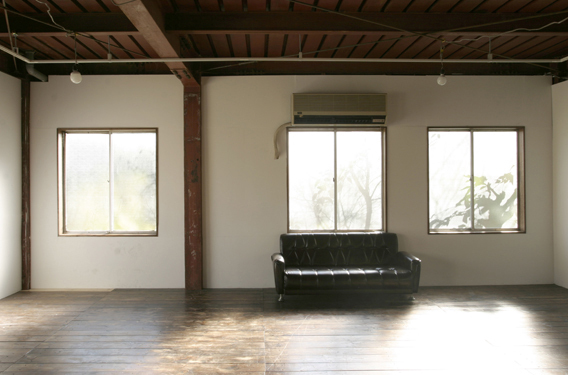 ※Price for using the space may change depending on the kind of event you are planning.